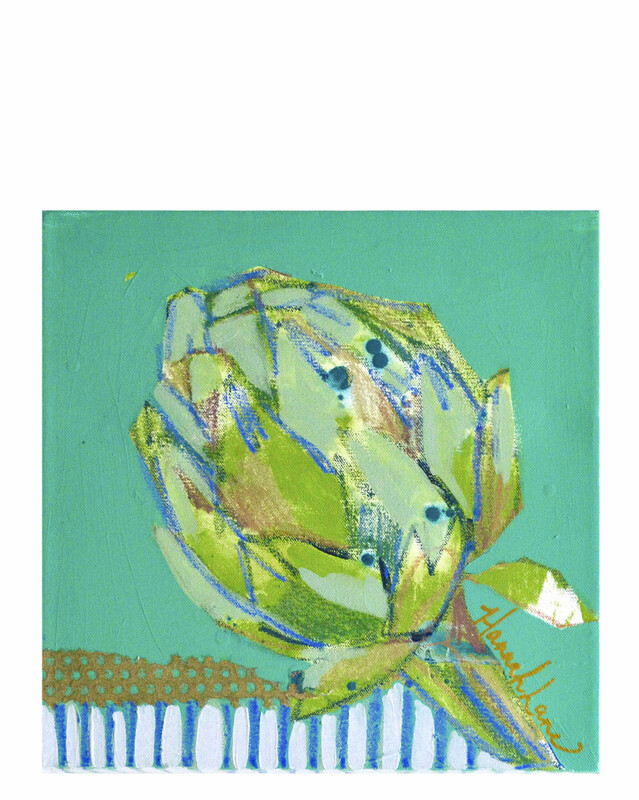 Artichoke 5 by Hannah LaneArtichoke 5 by Hannah Lane, alt="Artichoke 5 by Hannah Lane, "
A graduate of Savannah College of Art & Design, Lane began her artistic career as an illustrator and graphic designer before following her dream to be a full-time painter. After living and painting abroad in Italy, and later New Orleans, Lane found home in Nashville. 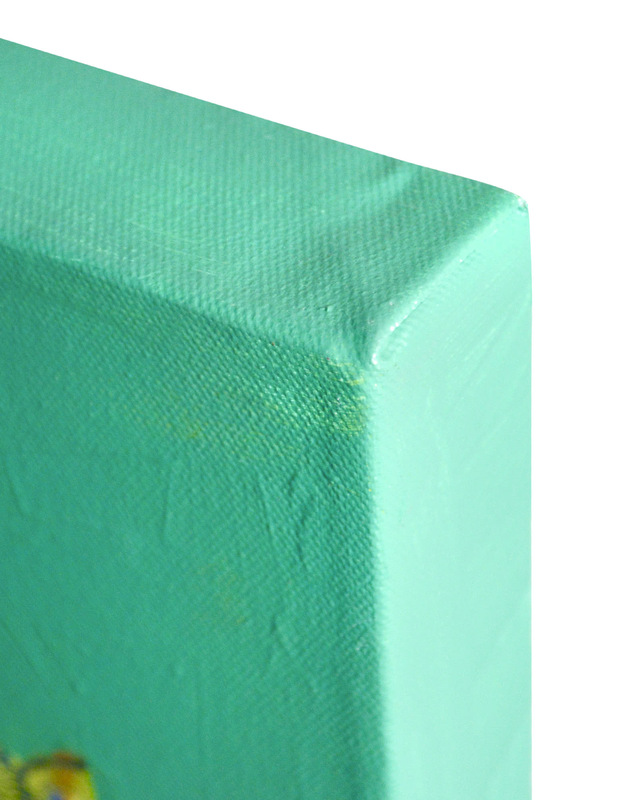 Her mixed media work embodies the influences of her travels abroad, the vibrancy of the South and her connection to family and community. She is a member of Nashville Artist Collective.